PRecious Communications is proud to announce that we have hired several senior hires to strengthen our traditional and digital capabilities following an over 50 per cent year-on-year revenue growth in 2018. 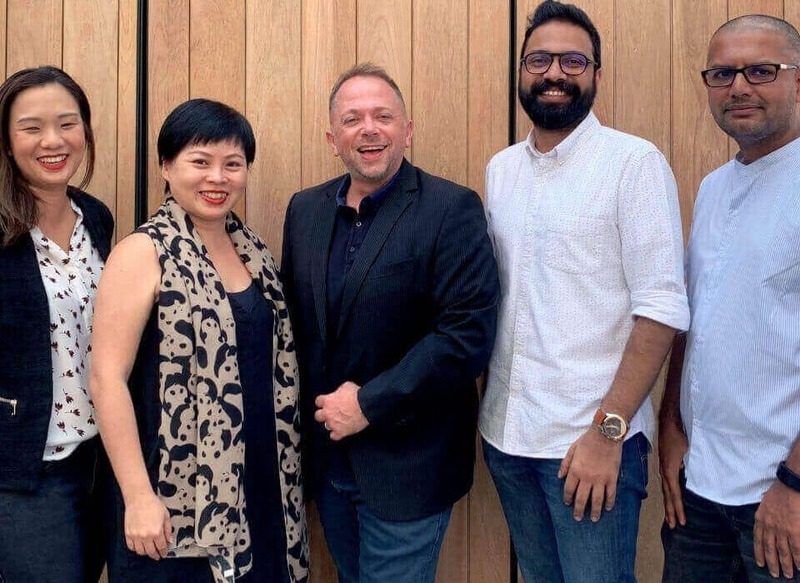 “This year, we are poised for further growth not only in Singapore but across Asia as our clients are looking to us for traditional PR as well as more Integrated Marketing Communications in multi-market geographies. To meet these demands and to help our clients achieve their business objectives, we have invested in our people, providing a suite of digital offerings from lead generation to content marketing, on top of our work using PR and social media marketing. 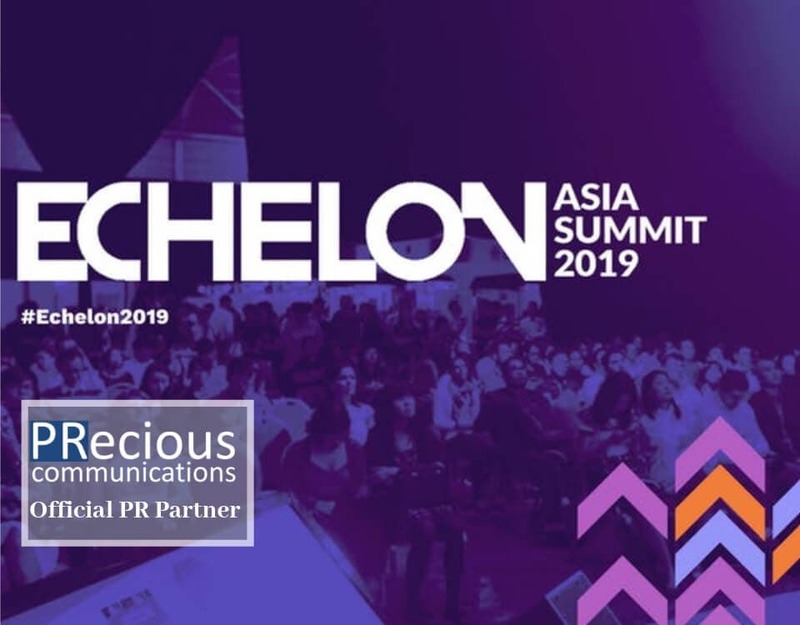 We’re are excited to further grow alongside our clients and partners,” shared Lars Voedisch, Founder and Managing Director, PRecious Communications. 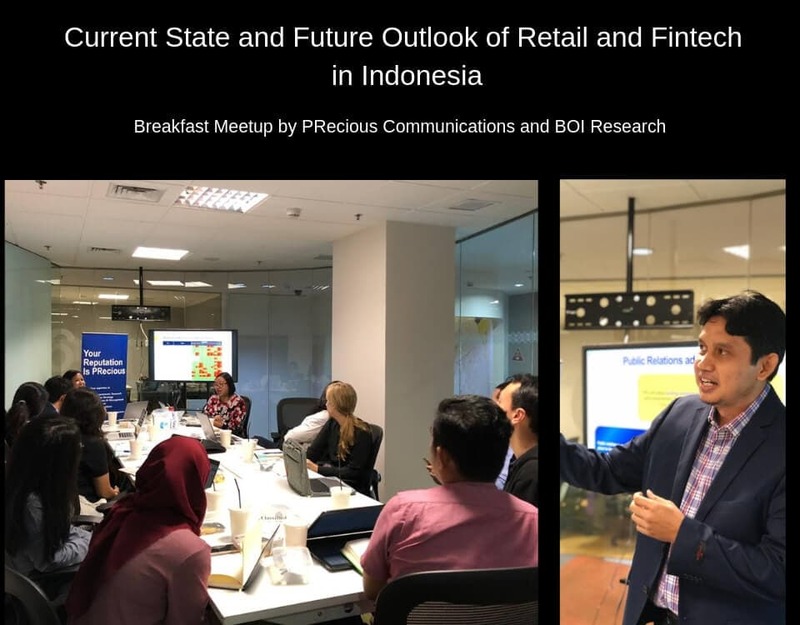 In response to client demand and to further sharpen our service offerings, PRecious Communications has three business units; PRecious INC. works with multinational enterprises, corporations and governmental organizations in the business-to-business (B2B) space across key markets in Asia Pacific. These range from one of the top information services companies to world leaders in banking and finance, and cybersecurity; PRecious Life works with consumer brands across the F&B, hospitality and travel, lifestyle, luxury, consumer technology and events sectors; and PRecious Sparks, as the regional leader in startup and investor public relations, having worked with over 150 young brands, disrupters and innovators, including 15 unicorns and in support of S$10 billion in funding and M&A activities. 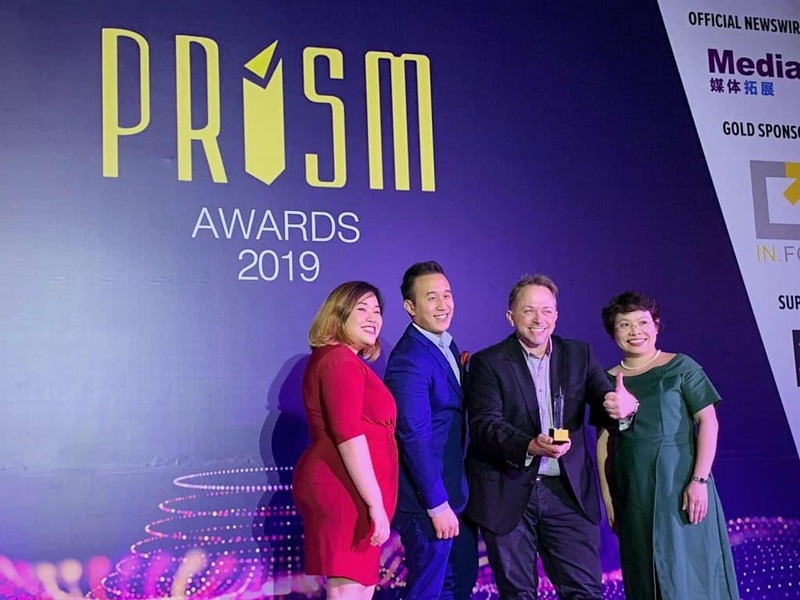 Our impressive growth is underscored by the increased hiring at all levels across key markets in Southeast Asia, having doubled the overall headcount across its offices in Southeast Asia. 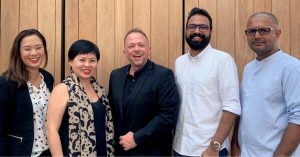 Continuing the growth momentum, we have on-boarded Danielle Chow, Wendy Tan, Rajiv Menon, and Gopal Kishore to bolster its regional senior consulting team based out of Singapore. “Our momentum proves that our ideas, passion and innovation is getting acknowledged independent of the size of our agency. 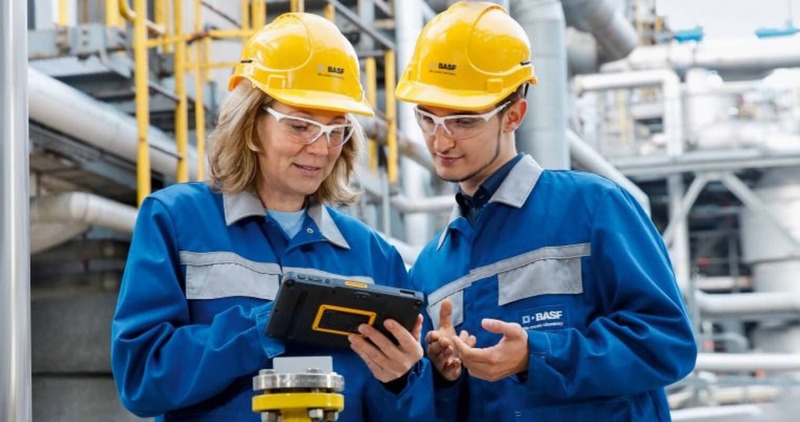 I’m confident that the experience and proven excellence of our additional senior appointments, along with our expanded service offerings, positions us well to continuously drive business results for our clients. We look forward to working with more and more like minded brands to deliver success,” adds Voedisch. 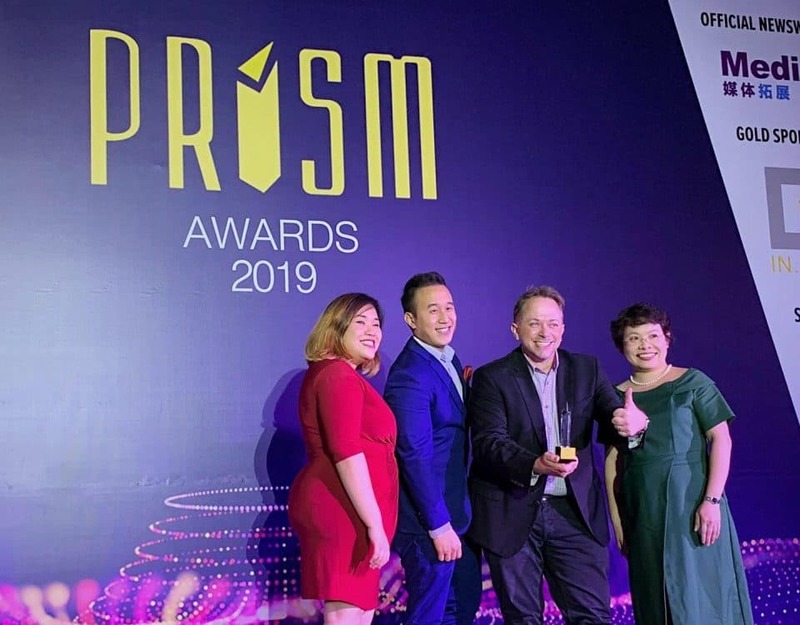 PRecious Communications actively plans and executes clients communications programmes across Australia, Malaysia, the Philippines, Singapore and Thailand. 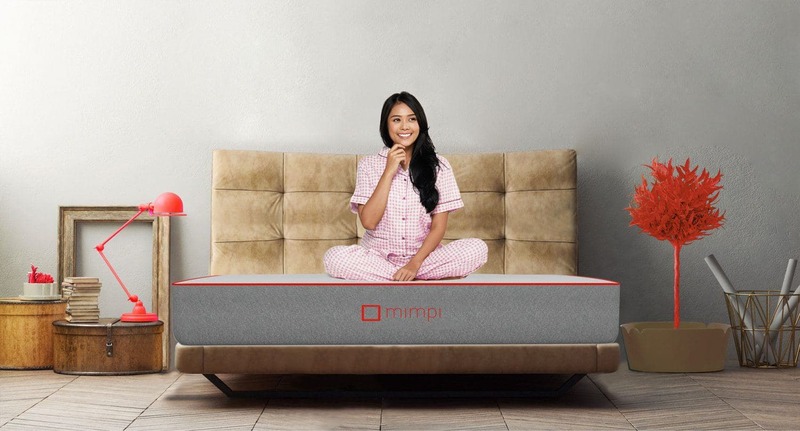 We have seen rising demand from local, regional and global brands to execute campaigns across Asia-Pacific. 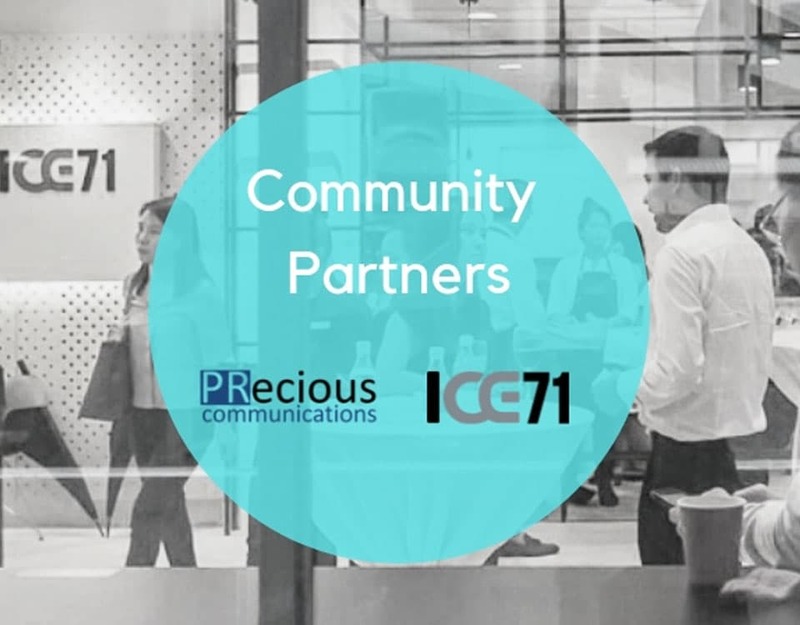 PRecious also recently joined the GlobalCom PR Network, an association of 70 independent PR agencies in 60 countries worldwide, serving as its Southeast Asia representative.